Samaroli is an Italian private bottler of rums and whiskies since 1968. Silvano Samaroli made himself well known by selecting and bottling great scotches and rums. 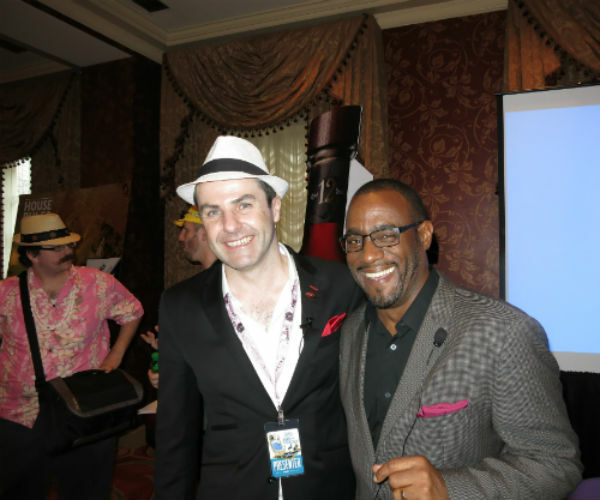 His rums are produced from single casks that are selected one by one and the rums are matured or partly matured in the cooler climate of Scotland. 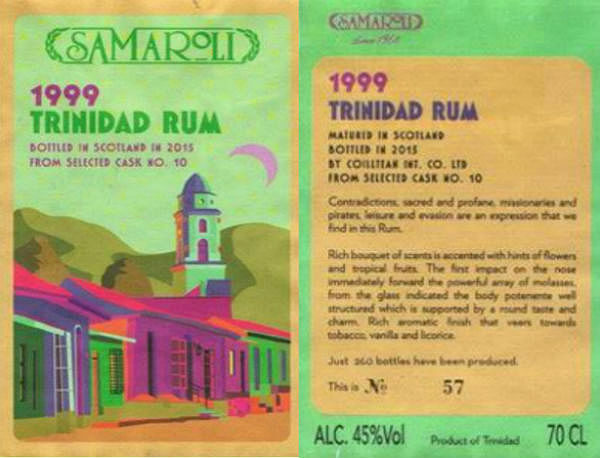 There´s a whole bunch of new Samaroli rums for this year to try out and here´s two, one Trinidad Caroni rum 1999 cask #10 and a Demerara from Guyana, from 1990 and cask #18. 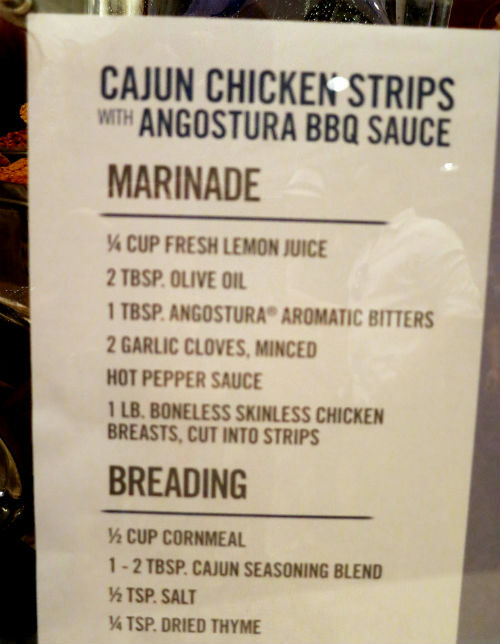 Both are very interesting espressions and they have no additives and are brimming with flavors. 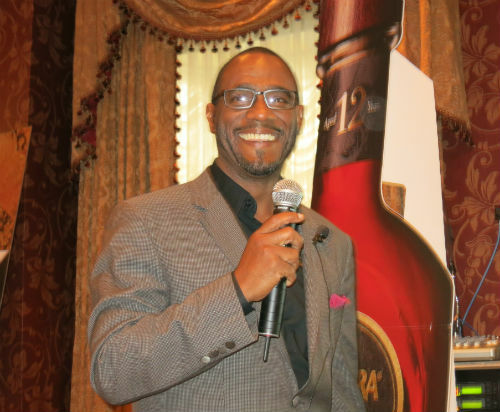 I think even though the Caroni and Demerara rums are two different styles of rums, some of the Caronis, especialy the heavy ones reminds me in many ways of the old demerara rums even though each have their own typical distinct flavor profile. It´s the depth of flavors and then something else, maybe that punch…because the light Caronis I have tried does not have that similarity with Demeraras at all. This Caroni here is not a heavy Caroni in terms of proof but in terms of flavor I think it matches the “heavy” ones even though this one is much lighter overall. I wonder how it would have been with a bit higher proof? probably even better. This is an Enmore demerara rum distilled in 1990 and bottled in Scotland in 2015 which makes it a 25 year old rum….it has been double aged, so partly in tropical climate and partly in the cool Scotland climate which brings something from both worlds. 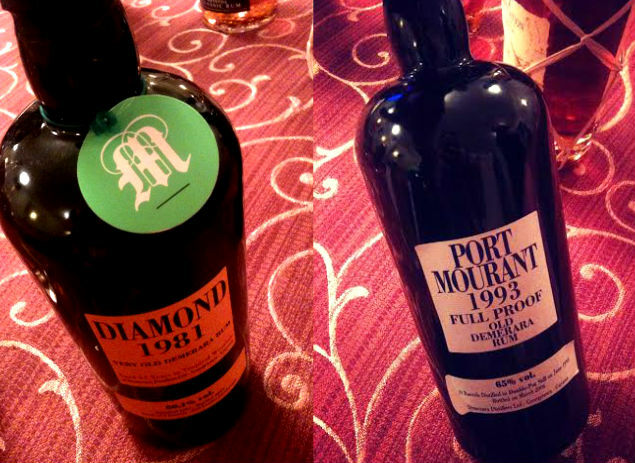 It´s interesting to sit and smell the nose of rums like these because they are so complex and there´s a lot going on. Hard to put words on sometimes. 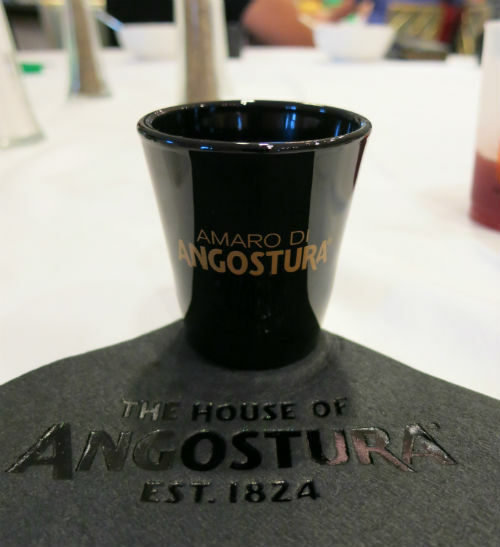 Taking a first sip the wood explodes in my mouth – old demerara rum barrel and it´s a trip back in time to drink it. There´s the flavors of the same tobacco and molasses notes as in the nose, burnt sugar and mashed tropical fruits, hints of vanilla, leather and earth. 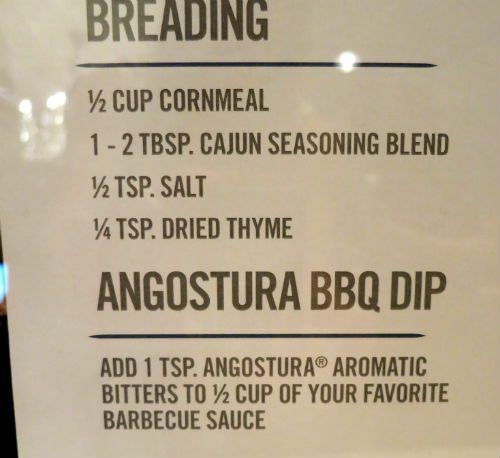 It has a deep demerara flavor and is very woody….almost on the way to be overpowering on the wood notes but it sits just right there before it becomes too much. Also it´s not on the sweet side which I like. 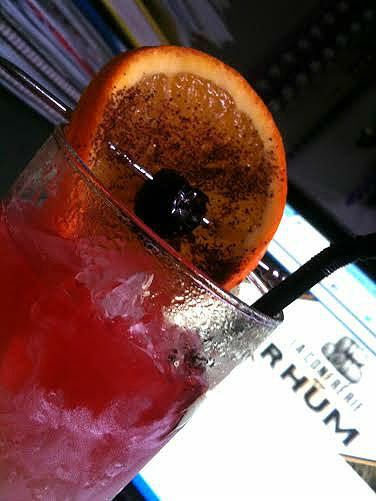 I love these old demerara rums as you know, there´s nothing like them and just like the old Caronis, never will be. And sadly, when these are gone they are gone….that is especially true for the Caronis since they are no more produced but it´s true also these single cask demeraras. This one for example, only 340 bottles were made. 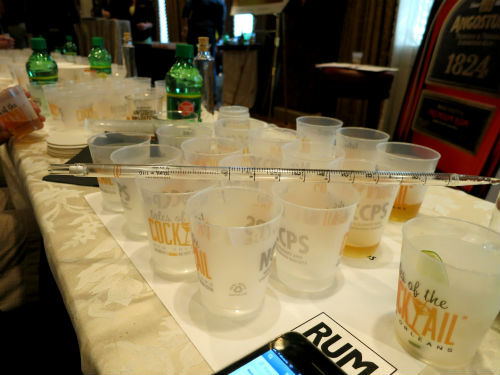 These rums are collectors items. So let it be sipped…. The Trinidad 1999 Caroni rum was bottled in 2015, so it´s 16 year old. It was first aged on Trinidad and then further aged in Scotland. 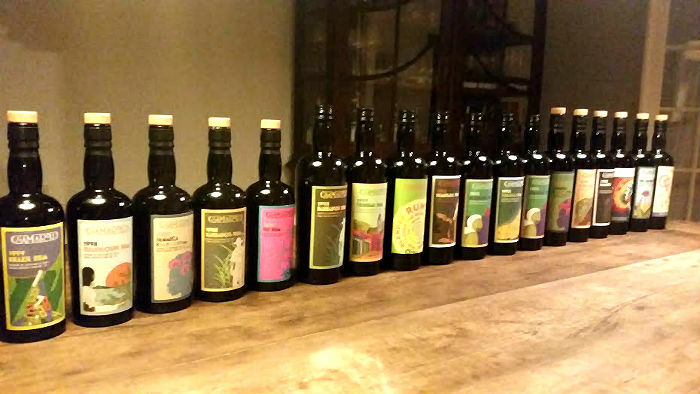 This 2015 bottling is indeed a Caroni while the 2016 bottling of the 1999 Trinidad is from Fernandes distillery, which was purchased by Angostura in 1973. The nose is quite light and it´s pleasantly fruity and here the wood makes itself known but in the background, not upfront like the demerara rum. Sweet hints of succulent tropical fruits but the nose doesn`t really reveal what´s to come…. In the mouth this rum is absolutely gorgeous! it´s brimming with brilliant fruity notes and it has an aftertaste that I really like – a lot! Parts is wood and then there´s something else. And there´s apricot, vanilla and maybe mango…and other mashed tropical fruits, hints of liquorice and it has a very pleasant dry finish. 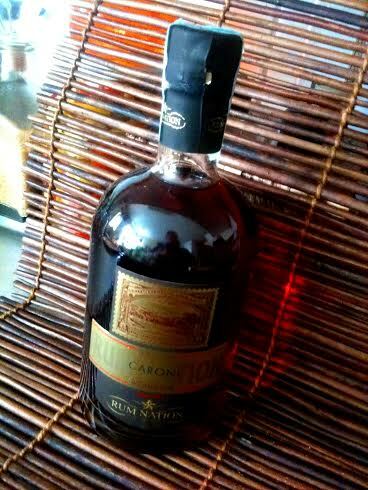 Here´s another lovely Caroni, only 260 bottles were made. Eventually Caroni went from the original cast iron still to use a wooden coffey still – until 1945 when they got a copper still which was followed by a single column in 1957 and then a four column Gerb Herman still in 1980. For nearly 100 years Caroni has had large sugar estates on the island and was the major producer of molasses. Sadly now since it`s closed no more of their magnificient rums are produced. Pictures in this post are courtesy Rombo. 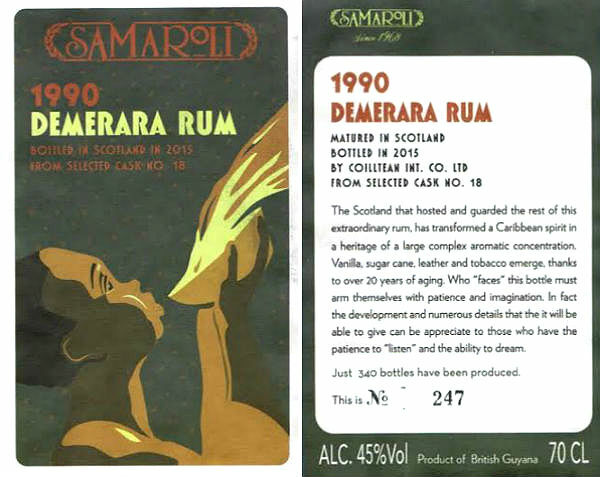 The two Samaroli 1999 Trinidad and 1990 Demerara (and others) can in Europe be purchased here. 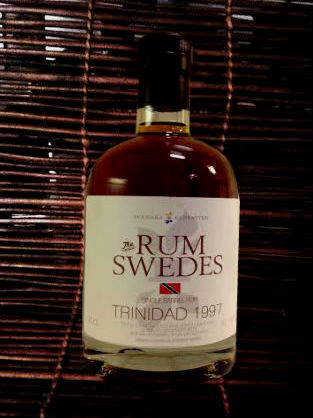 The fifth rum bottled by Rum Swedes is a 16 year old Caroni, ABV 61.3% or 122.6 proof. This is the sister cask of the 15 year old Caroni 97 that they released a year ago and which i wrote about here. This Caroni is heavier and have a stronger character than the first one. 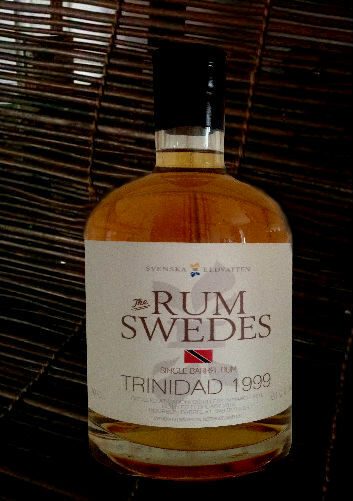 It`s a strong oaky, woody rum laced with tropical fruits. It was distilled in 1997 by the Caroni distillery, then aged in a bourbon barrel and bottled in 2013, there are 249 bottles. 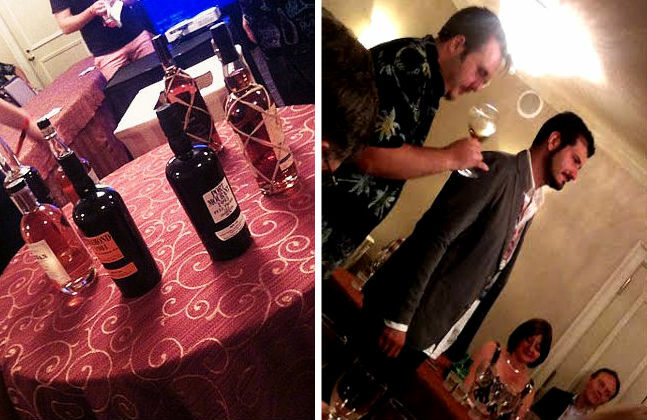 I just love Caroni rums – and it´s the heavy ones i love the most – and i think it´s such a shame they are no more produced, so make sure to try them and grab a few bottles before they are gone. 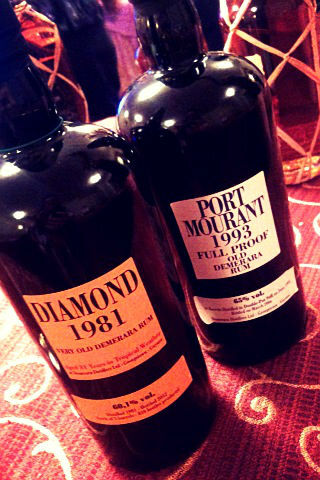 They are pricey yes – but the content in those bottles is really also something very special, and they are rum history. Nose – I find the nose brimming with notes of tropical fruits and wood, apricot, mature banana, molasses, orange peel, toffee. It`s a very pleasant nose which invites you to have a sip. 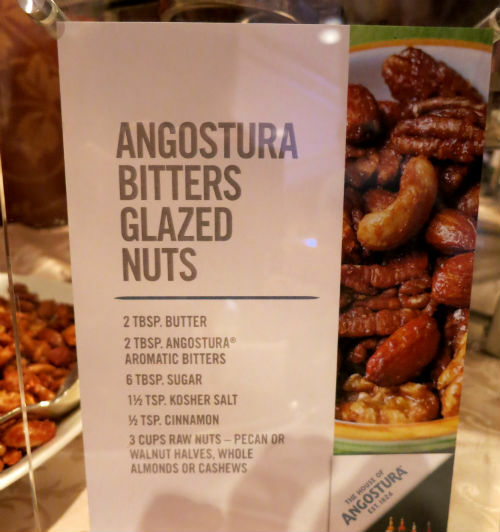 In the mouth – The tropical fruits come clearly to the surface and there´s a pronounced tropical exotic fruit taste with a strong woody backbone. 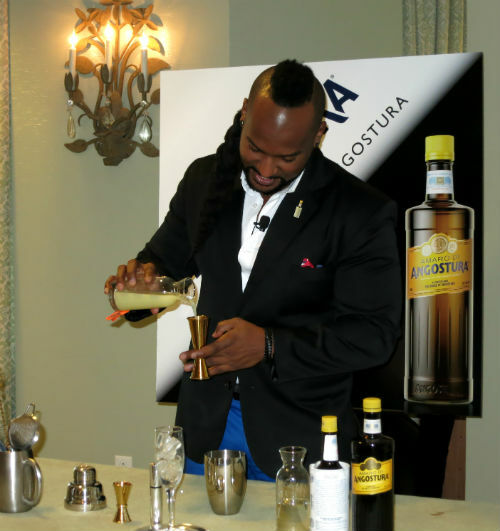 It`s easy to sip even though this is a strong rum and there´s a slight burn on the tongue which quickly fades and gives way to rich hints of wood and toast. A few drops of water brings out a more woody character but at the same time it gets smoother. 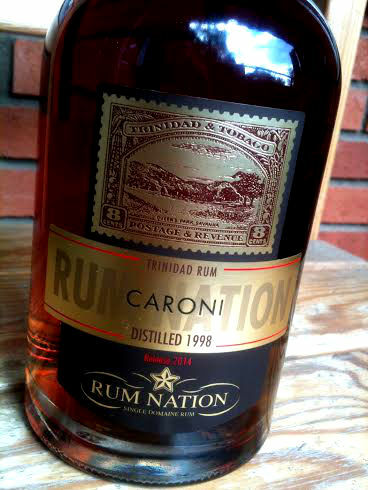 This is a real nice Caroni – strong, rich, flavorful and does have a lot of character. I give it a 4 out of 5. Recently Rum Ambassador Ian Burrell made a VERY tasty Mai Tai for me at Koko-Mo, when he was guest bartending after his Rum Masterclass seminar and i used his recipe for this Mai Tai (just switching out the rums) which is a bit different from the usual Trader Vic`s and it´s not the Don Beachcomber Mai Tai either. 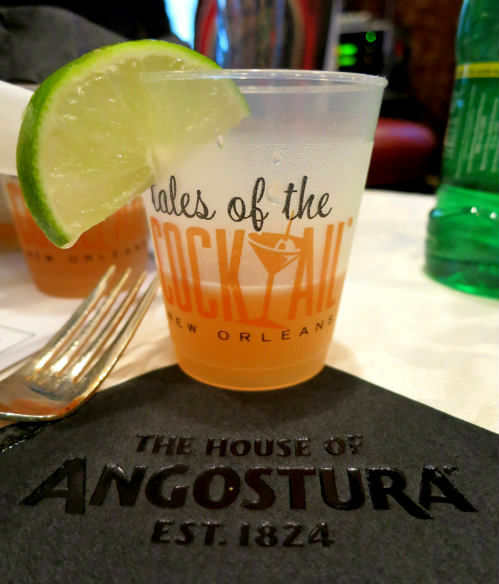 The flavor in this Mai Tai was pleasant, rummy and strong, giving a nice buzz…and a flavor with much character and personality, not on the too sweet side, just the way i like it! 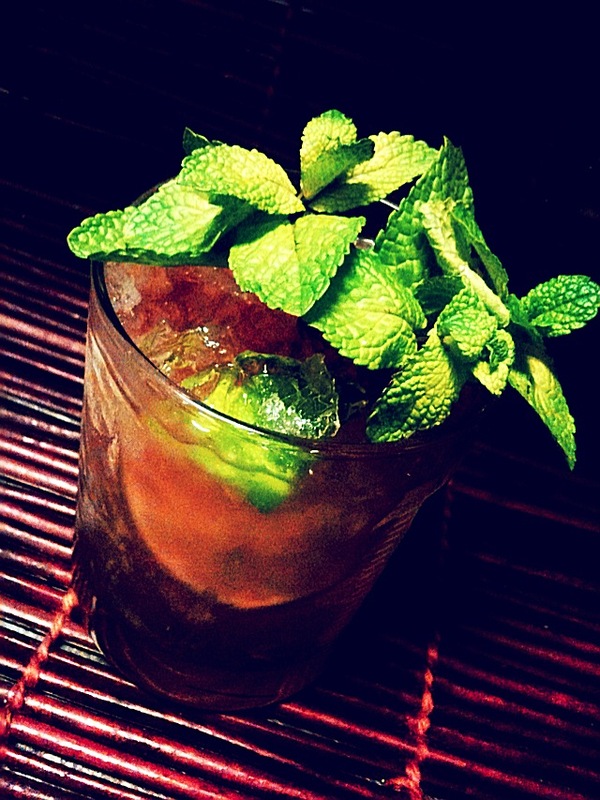 in other words – it`s a full flavored Mai Tai! 0.5 oz Don`s mix (a 2:1 mix of freshly squeezed grapefruit juice to cinnamon syrup used by Donn “Don the Beachcomber” Beach in his seminal 1934 Zombie Punch. Shake all ingredients with ice and strain into a double old fashioned glass filled with crushed ice, garnish with a mint sprig, add a short straw near the mint. This Caroni is available for purchase online at the Master of Malt website and in Sweden, here. 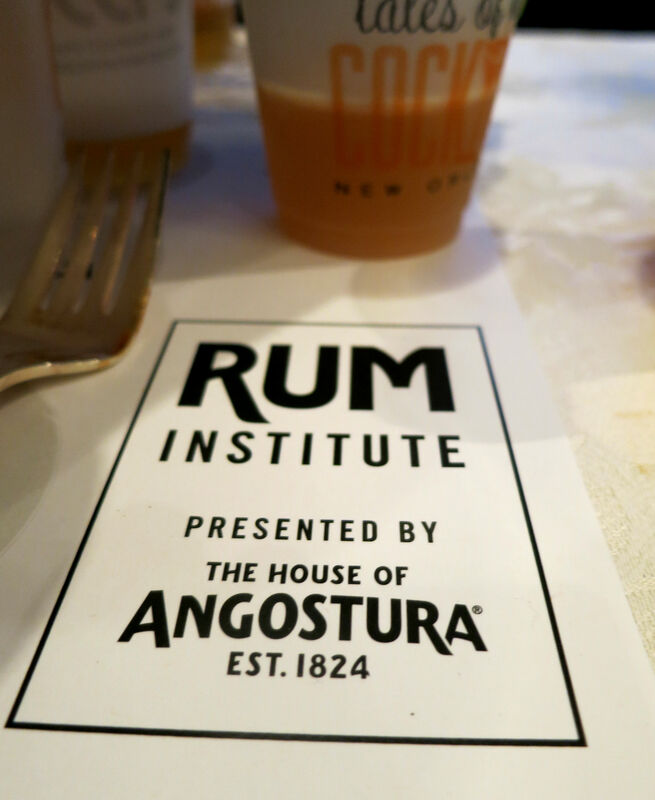 What would we do without good rums? 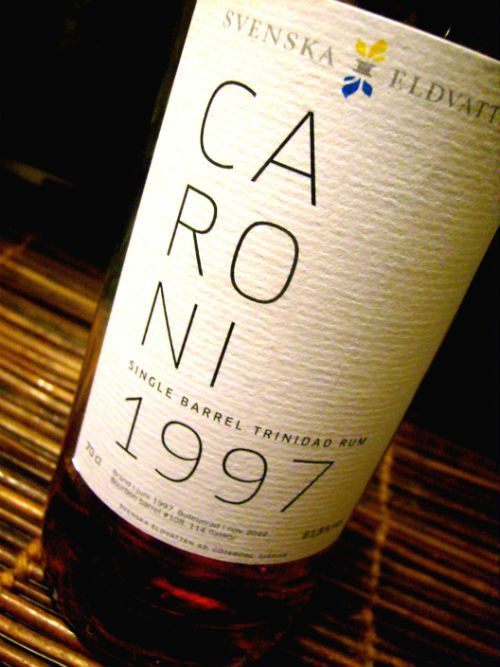 I got a Caroni here…Caroni 1997 single barrel rum from Trinidad…it´s a full proof heavy rum ( 61.8% ABV) aged 15 years – 13 years in Trinidad and 2 years in England and then bottled in Glasgow, Scottland. The color is a beautiful dark mahogany. The Caroni disitllery was closed down in 2002 due to industry consolidation and many of the barrels that were sold ended up in England. This bottle i have here is a sample provided by the Swedish bottler ” Swedish Firewater” (Svenska Eldvatten in Swedish) and they are an independent bottler mainly specializing in Whiskey) This bottle is a bourbon cask #108 out of 114 bottles. And i must say the flavor DOES remind me quite a bit of a demerara rum, it has the same full bodied and smoky character but without that demerara flavor that only demerara rums have but it has the same type of character. 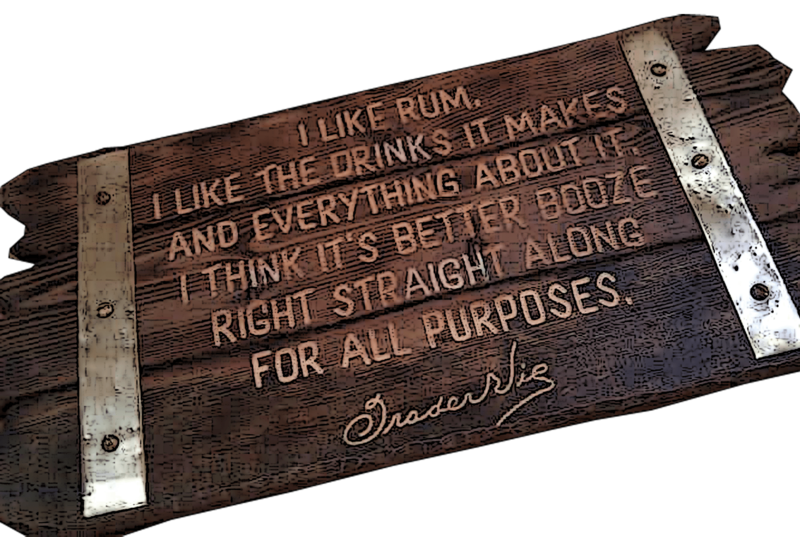 But that`s not the case with this rum i have here – this is pure rum full of flavor. 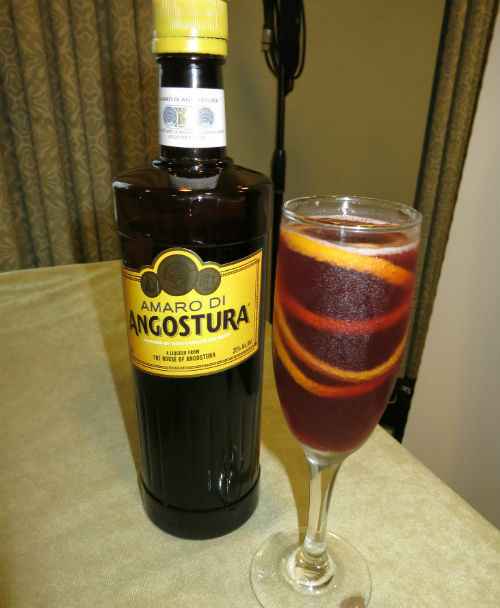 Since it´s so strong I`ve been sipping it very carefully, and then finally mixed it in a few rum cocktails containing juices, sugarcane syrup and ice. Due to how strong it is I prefer to add some ice to the glass. I think this rum is in flavor like a fine cognac with sugarcane and caramel but too strong to drink neat. There is also a spicy smokiness to it that i like very much. This is a massive rum! 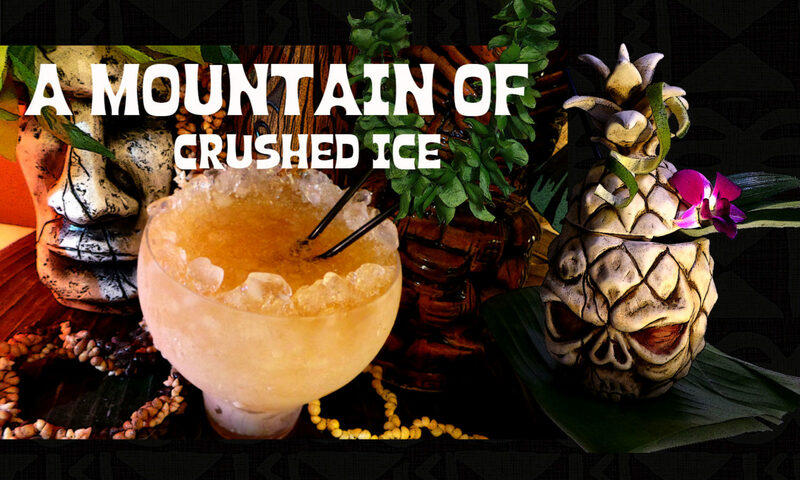 This rum can be both sipped and mixed and I must say it`s a fantastic mixer and it makes a killer Mai Tai of the kind I have only made with heavy and full proof demerara rums before. 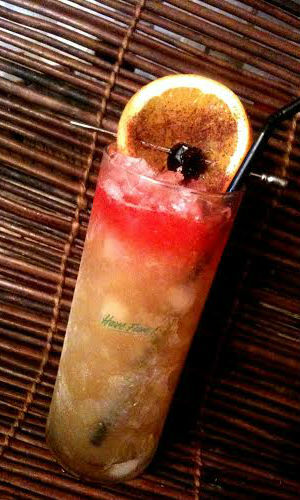 Shake with ice and strain into a double old fashioned glass filled with crushed ice. Smack a mint sprig and put a short straw near the mint. 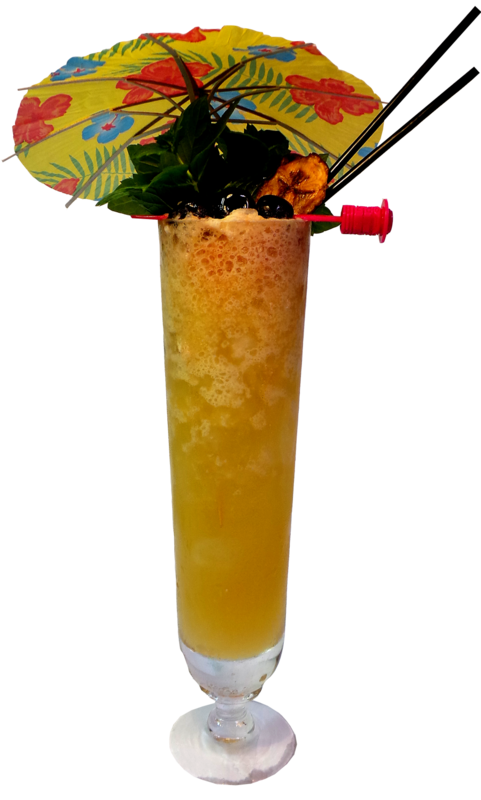 This recipe is the classic Trader Vic`s Mai Tai – i have only reduced the usual 2 oz of 2 different rums to 1.5 of the Caroni due to it`s strength and then also reduced the 1 oz lime juice to .75. 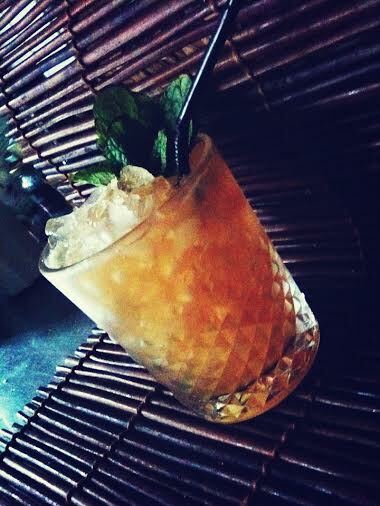 This Caroni Mai Tai is very addictive…. 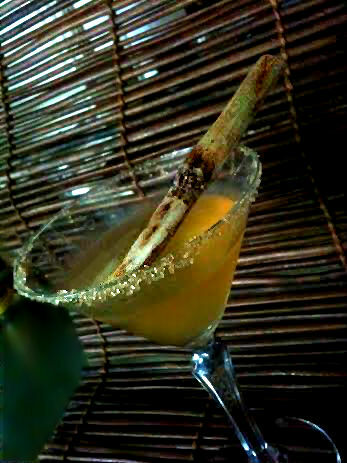 And for the second drink, i choosed a cocktail from the book “Cuban Cocktails” (by Anistatia Miller & Jared Brown) called Nacional Cocktail ( 1948 version) and changed it a little bit by adding a little sugarcane syrup and up the pineapple juice 1 oz and added 2 dashes of Boy Drinks World Serrano Cocktail Spice – which technically isn`t a bitter but a highly concentrated pepper tincture. You may sub it by infusing the simple syrup with a fresh serrano pepper to get that serrano heat and flavor in the drink. Just cut up a pepper and let it boil shortly with the syrup when you make it and leave to cool. Shake ingredients over ice and strain into a chilled cocktail glass. 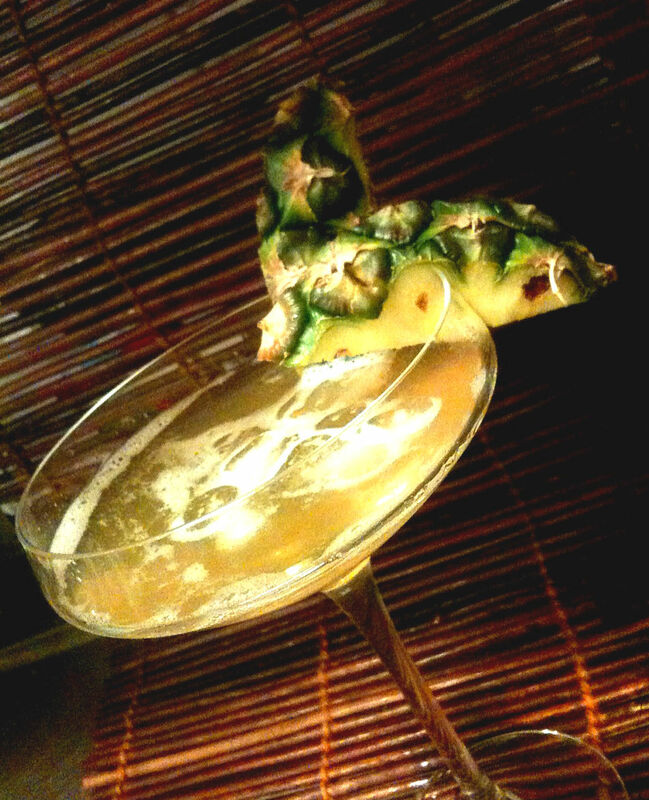 Garnish with a pineapple wedge. So my final conclusion is that this Caroni -97 single barrel rum is a real gem, fit to sip and excellent to mix with. It`s massive, powerful and untamed. I like this style of rums, they got so much explosive and comples flavors.